Noah Wayne Jaffee M.D., a native Houstonian, passed away suddenly on Friday, August 3rd, 2018. Loved by all who knew him, Noah was an amazing father, husband, son, brother, uncle and friend. Noah was born on October 16th, 1966. He attended St. John's School beginning in the first grade and graduated in the Class of 1984. He earned his undergraduate degree from Tulane University, Class of 1988, and then attended medical school at Baylor College of Medicine, graduating in 1992. Noah was an established and well-respected radiologist in the Houston medical community. Noah is survived by his loving and supportive parents, Sharon and Dr. Alvin Jaffee, his loving and devoted wife, Patricia "Tish" Wallace Wilde Jaffee, his daughter and pride and joy, Madeline Rose Falcon-Jaffee, and his step children, Wilson Wallace Wilde, Marian "Mimi" Key Wilde and James Walker Wilde. He is also survived by his sister, Melissa Jaffee (Mike Hanson), Raina Hanson of Portland, Oregon, his sister Donna (Dr. David) Askenazi, Abraham, Sareena and Jordan of Birmingham, Alabama, and his brother Dr. Ian (Jacqueline) Jaffee, Drayson, Cade and Rian of Tiburon, California. A private family memorial service will take place on Tuesday, August 7th. Friends and family are welcome at 7 pm at the home of Tish and Noah Jaffee. The family will continue to sit Shiva on Wednesday, August 8th from 4 to 8 pm. Additional details to follow. 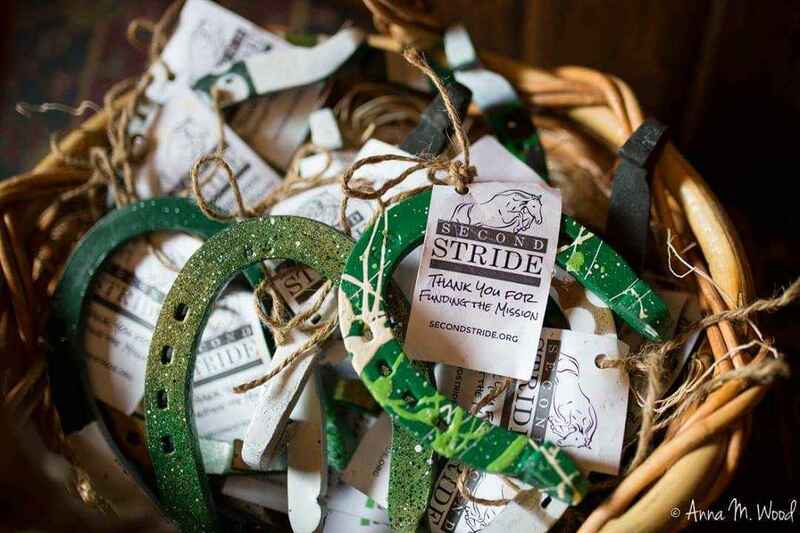 In lieu of flowers, memorial donations may be made to Second Stride, Inc. or Baylor College of Medicine Fund.